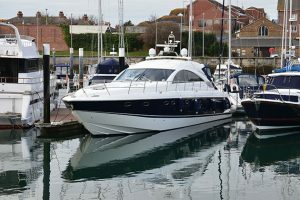 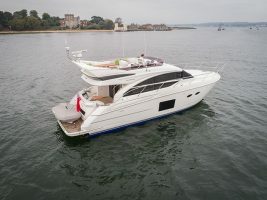 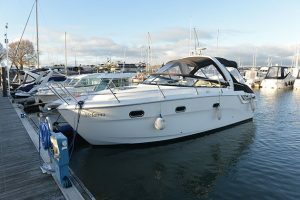 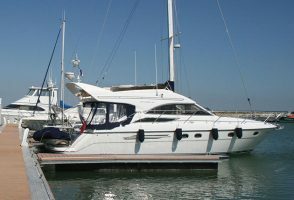 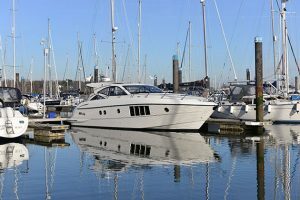 The Princess 43 was launched back in 2013, but there’s a good reason that we’ve gone back for a second look at the tail end of 2014. 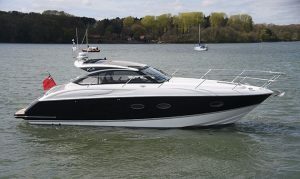 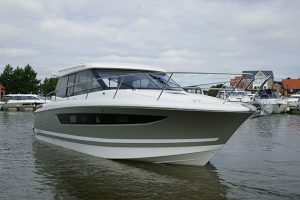 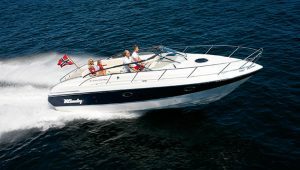 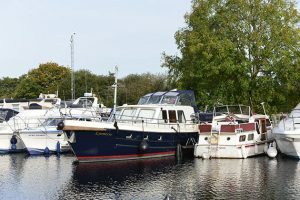 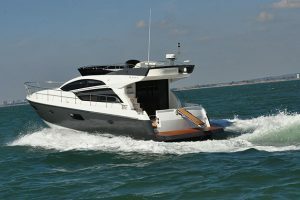 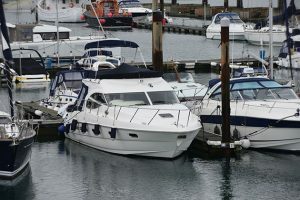 This flybridge cruiser has recently been upgraded with more powerful 6.7-litre Cummins engines that generate 550hp each. 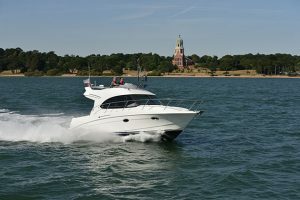 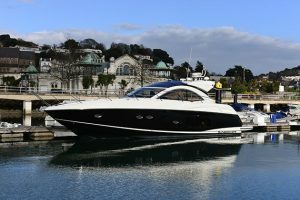 To find out what that extra thrust has done to the handling, we sent MBY boat test editor Jack Haines down to Plymouth for a sea trial. 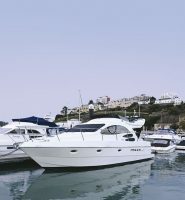 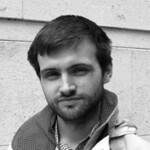 Catching the tail-end of Hurricane Gonzalo, Jack was in for a rough ride, with choppy sea states and strong off-shore winds. 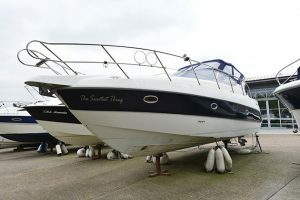 But the low-end grunt and added torque helped to pull the Princess 43 out of the troughs and pop it back onto the plane. 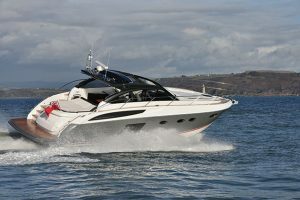 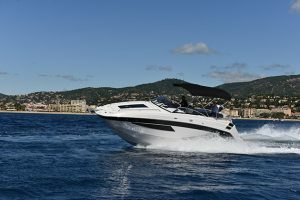 Jack has plenty of praise for the driving position, with the clever, ergonomic design of the dashboard and the decision to fit an opening window next to the helm seat. 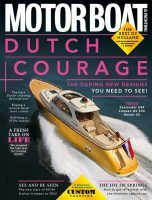 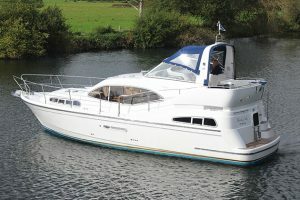 To read our full review of the Princess 43, pick up the February edition of MBY, which is out on Friday (2 January).